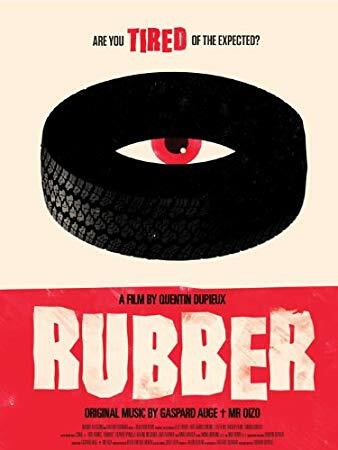 This week the Ghouls take a recommendation from Jacki’s Uncle Ron and watch Rubber. This absurdist movie sparked a more serious and critical conversation than normal. What do you think of a tire that goes on a killing spree? Also, do you like sausages? *Our apologies this week for the audio issues! It seems that the episode was only picked up through Marissa’s microphone.